​Nigeria manager Gernot Rohr has suggested that ​Leicester City Striker Kelechi Iheanacho is struggling in front of goal due a 'lack of confidence.' The 22-year-old has only scored once this season for the Foxes and was dropped from the starting eleven by Claude Puel for yesterday's game against Brighton. The former Manchester City forward has also failed to find the back of the net for Nigeria in 2018, raising concerns for Rohr and his coaching team. With the Super Eagles guaranteeing a place at next summer's African Cup of Nations in Cameroon after a 1-1 draw against South Africa, Rohr defended the Leicester star, despite the striker missing a big opportunity during the game. The star player of Nigeria's Under-17 World Cup triumph in 2013, Iheanacho scored six times in the tournament and later joined ​Manchester City after attracting attention from clubs across Europe. Given his debut for the Citizens by former manager Manuel Pellegrini in 2015, the Nigerian made an impressive start to his career. Under Pep Guardiola however, Iheanacho was given limited opportunities to impress following the signing of Gabriel Jesus in January 2017, leading him to make a £25m move to Leicester six months later. 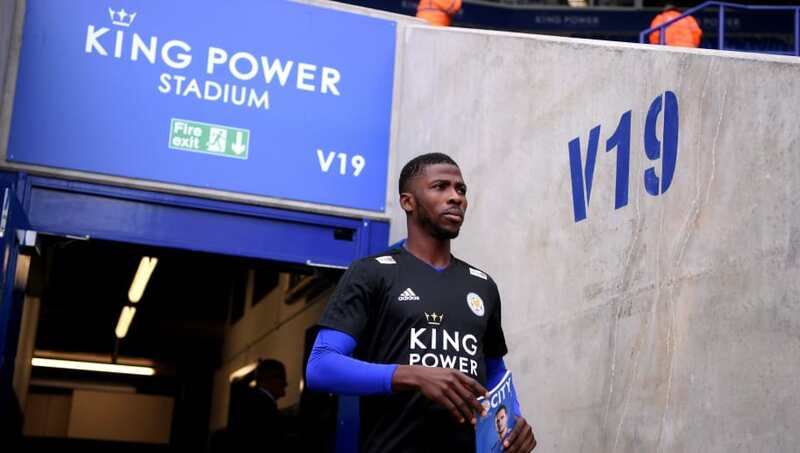 Since moving to the King Power Stadium, Iheanacho has struggled to repeat the kind of the form that he produced at City, scoring just four times in 33 games for the Foxes.